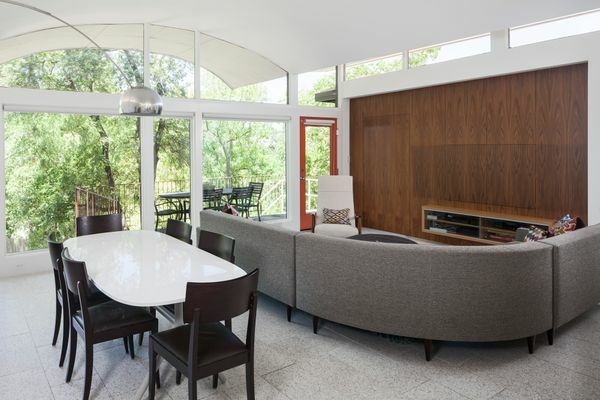 The Butterfly House is a 1964 midcentury modern masterpiece designed and built by A.D. Stenger. 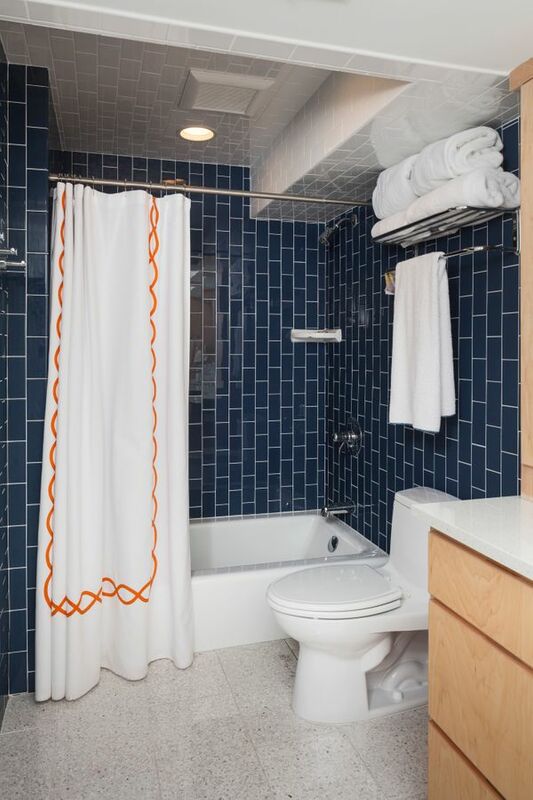 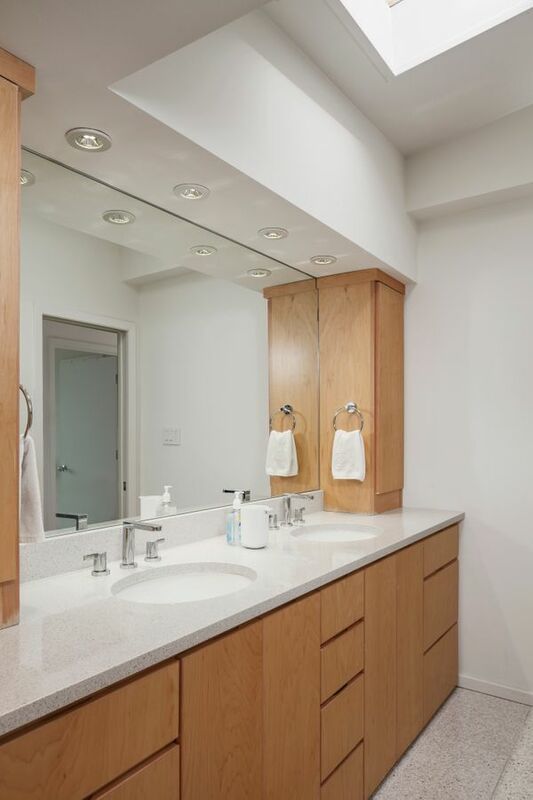 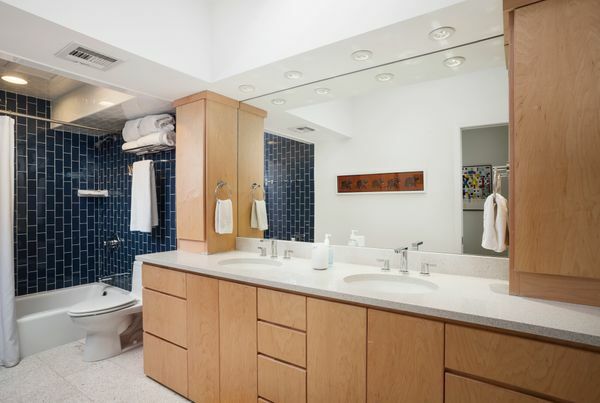 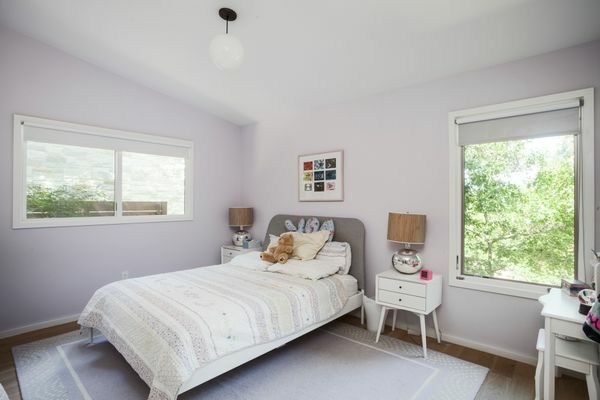 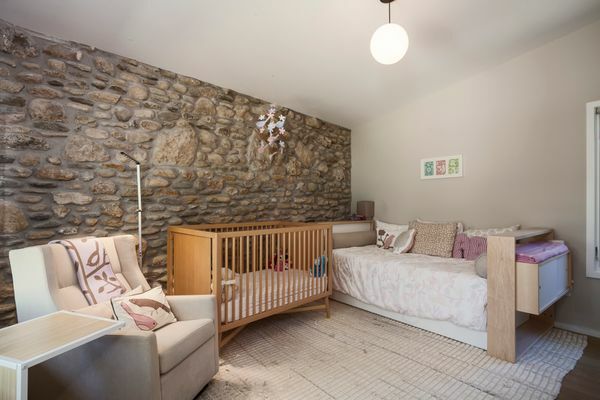 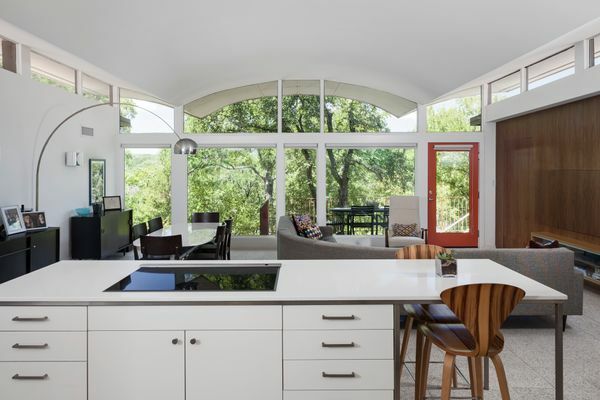 In 2013, Architects Rick and Cindy Black were hired to tastefully update the home to today's standards. 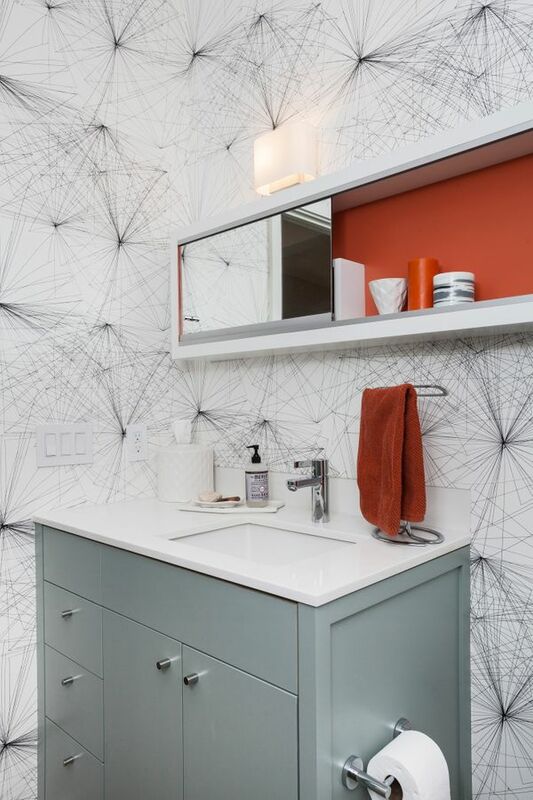 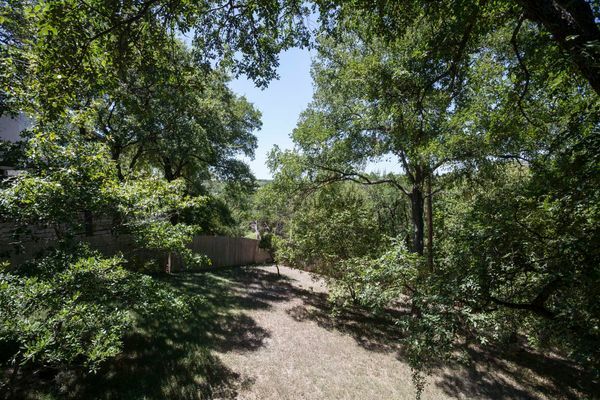 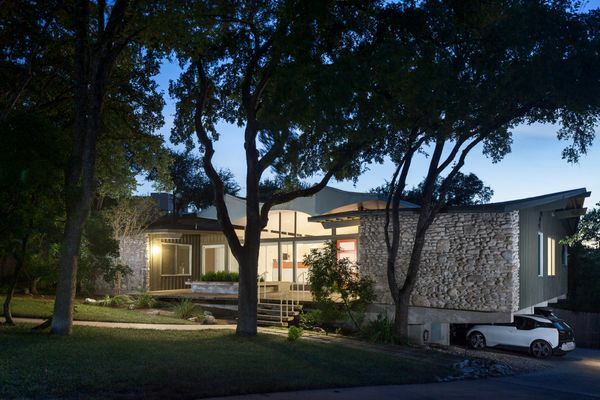 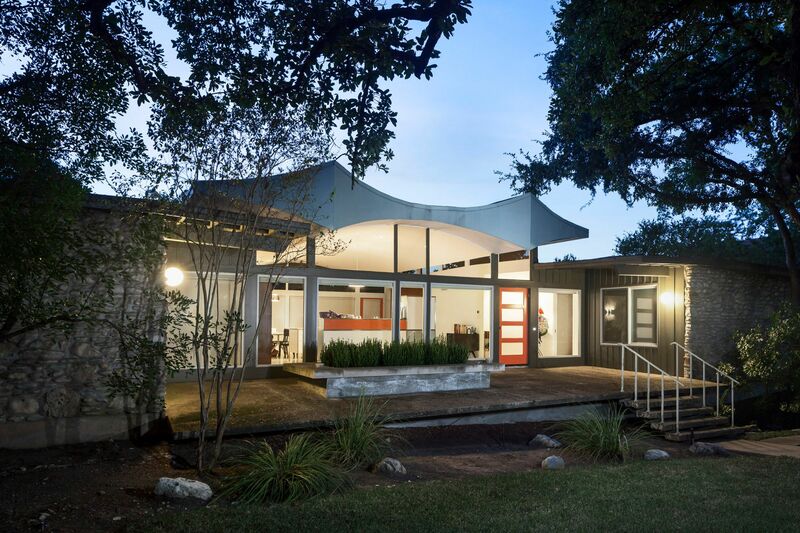 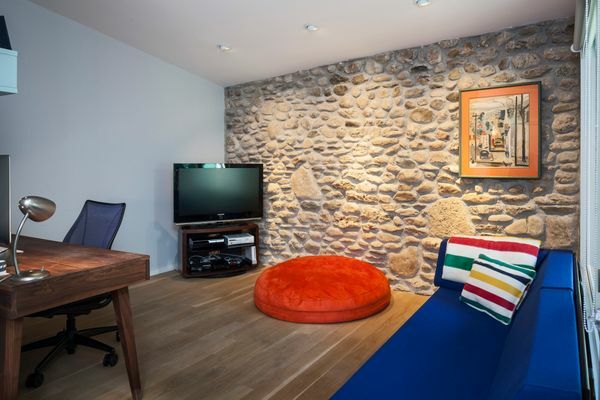 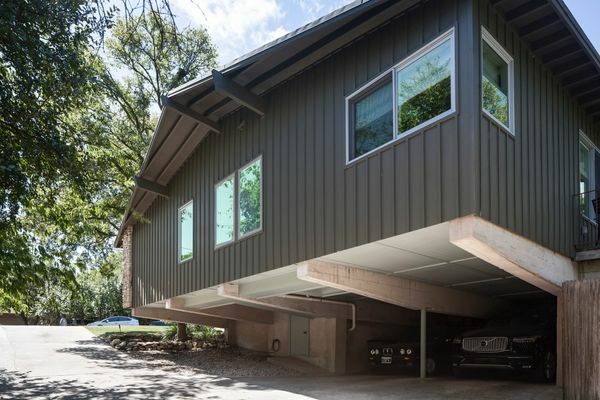 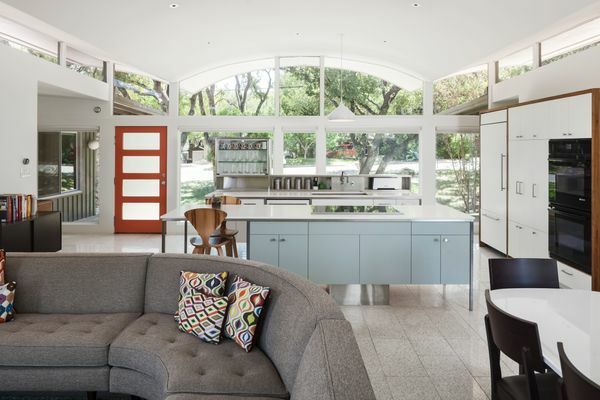 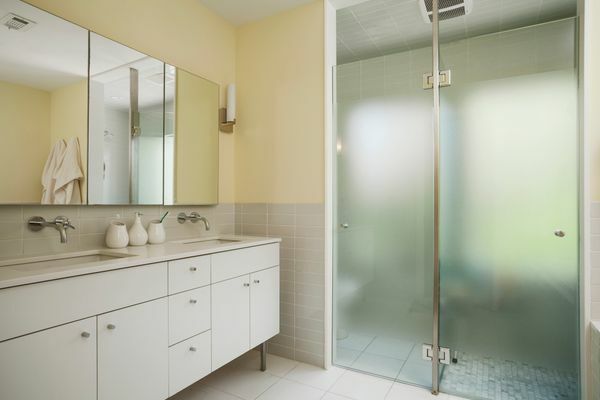 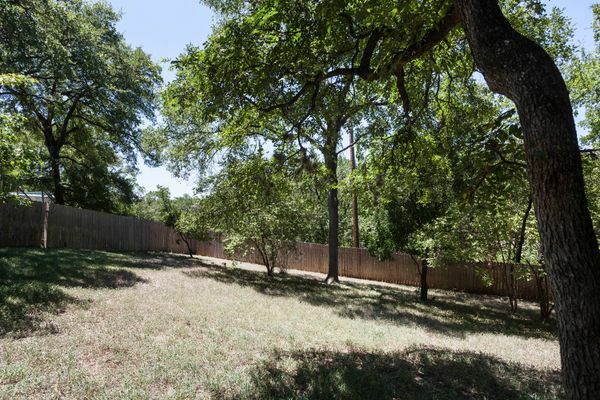 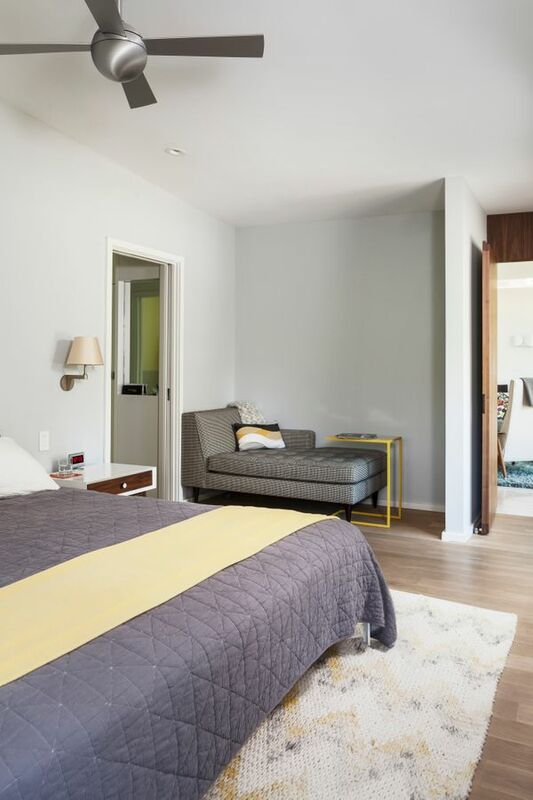 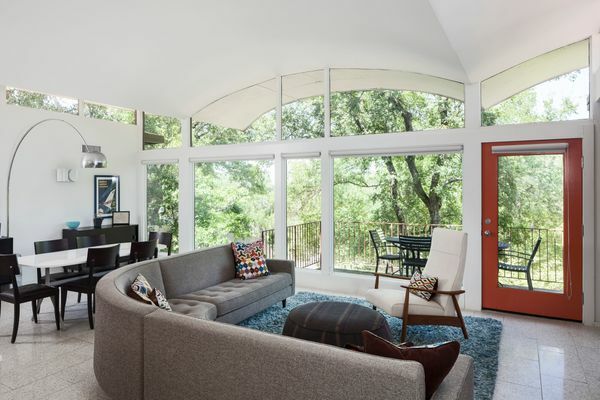 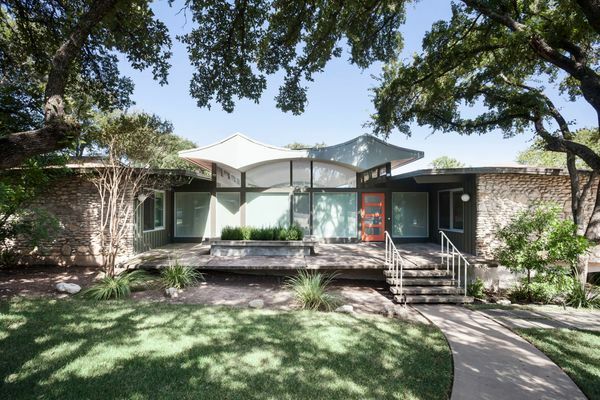 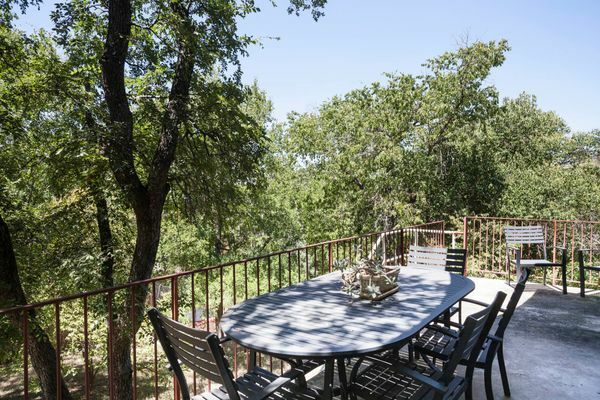 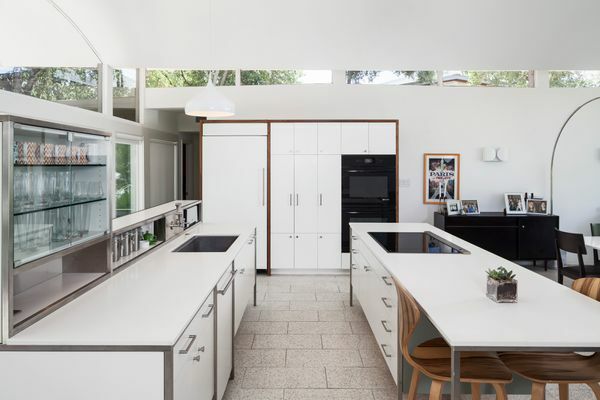 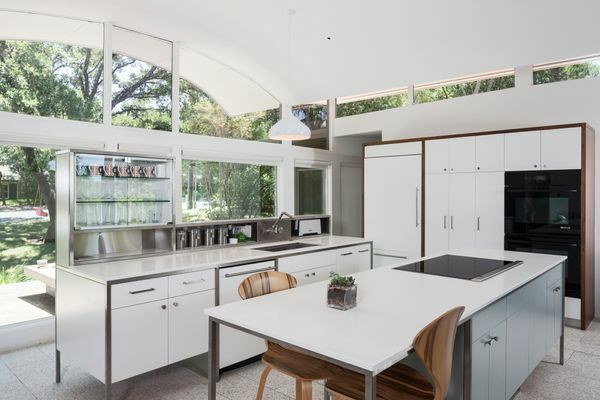 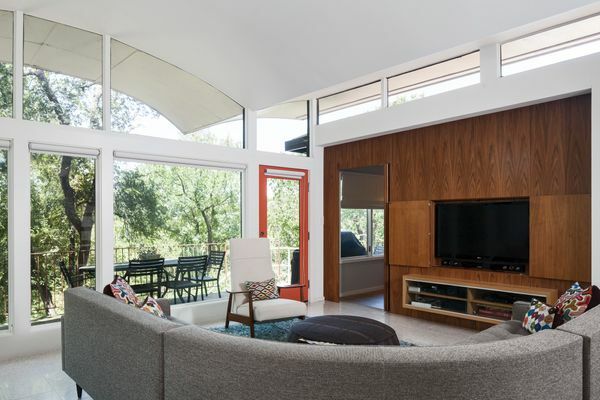 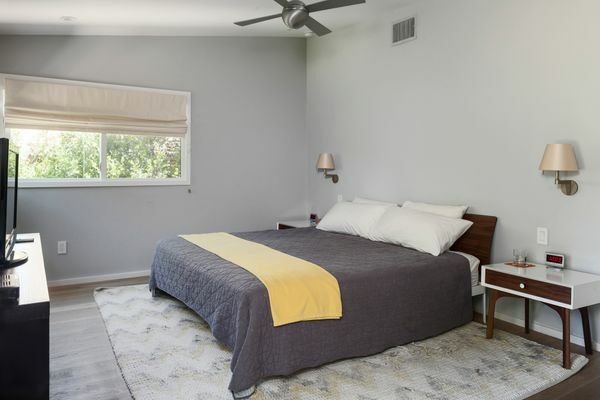 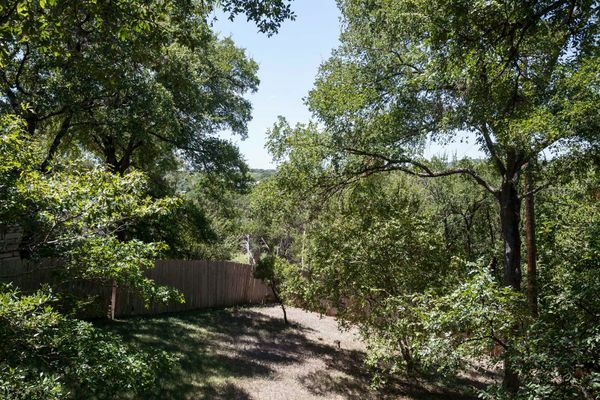 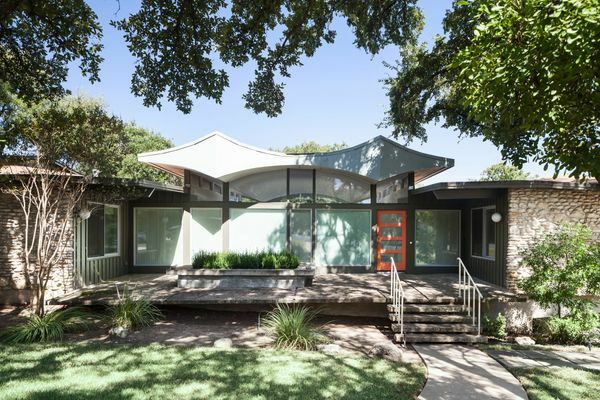 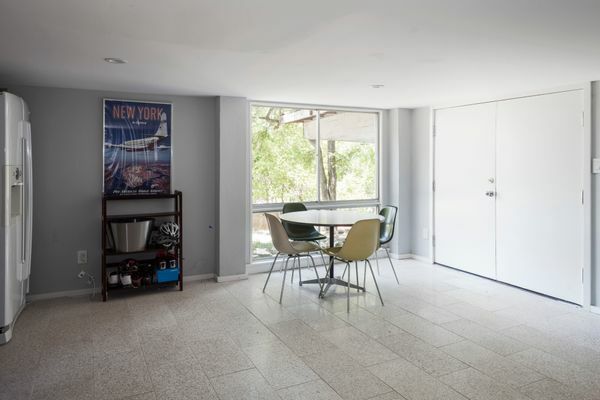 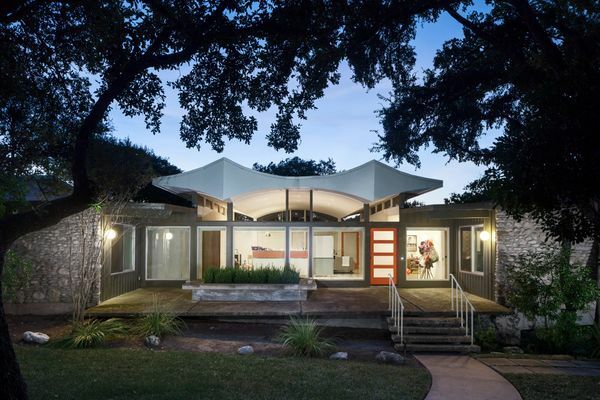 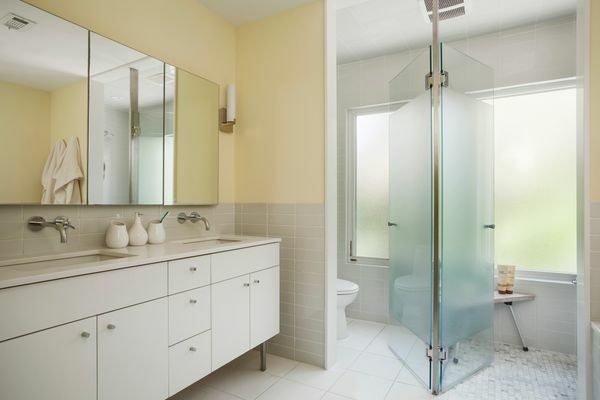 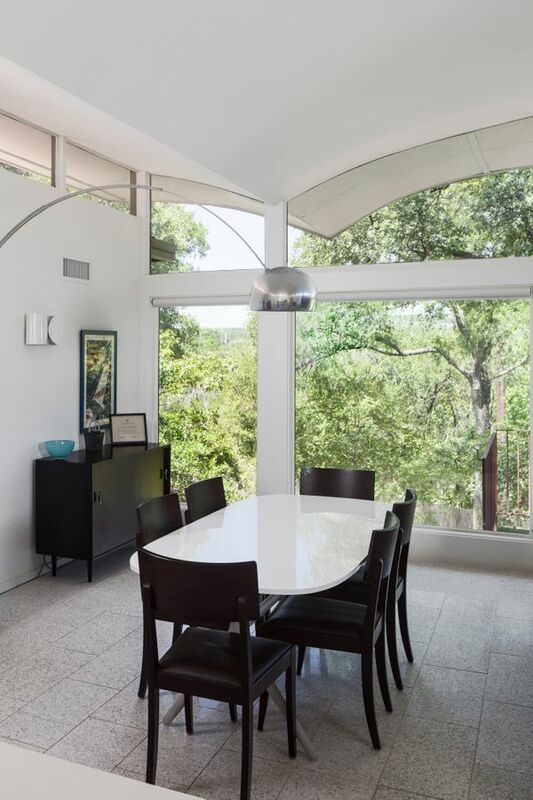 In February 2014, it was featured in Dwell Magazine: "A Renovated Midcentury Gem in Austin"